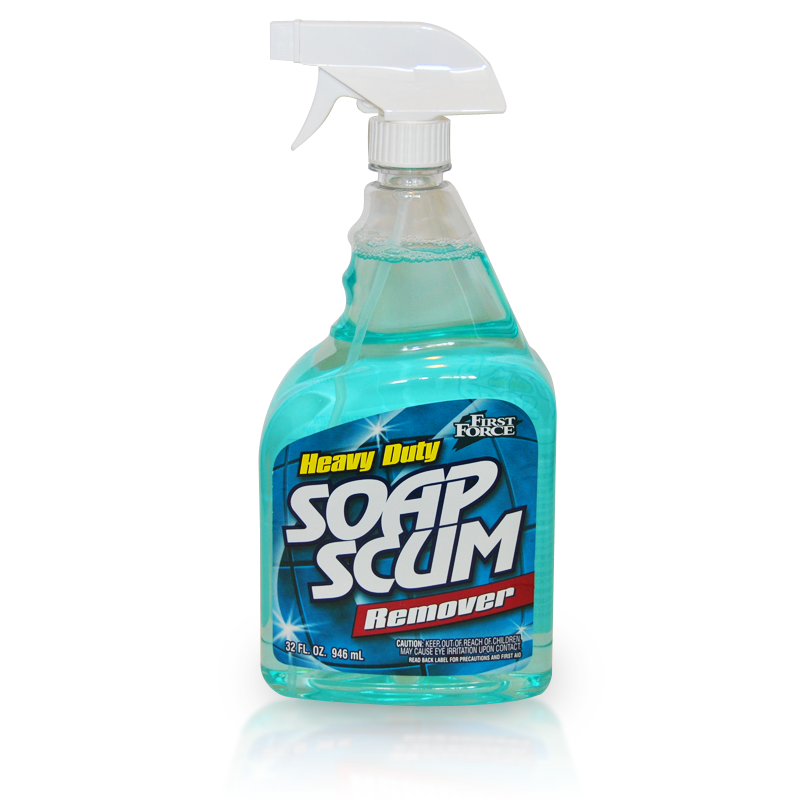 Penetrates stubborn soap scum and build up. Non abrasive. Makes cleaning fast and easy. 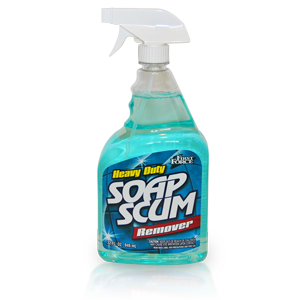 I'm interested in ordering Soap Scum Remover (SKU: 95000), please provide me with more information.